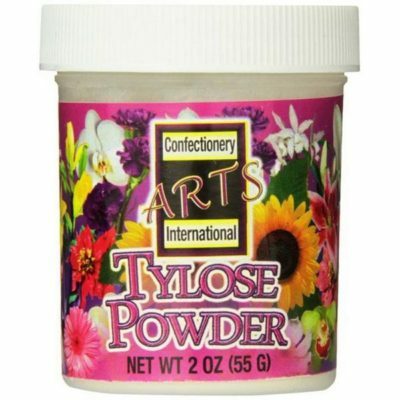 Confectionery Arts International (CAI) was established in 1997 as a manufacturer, packer, and distributor of dry and liquid food products. With a philosophy of high quality, low cost manufacturing techniques, and based on proprietary formulas and processes, CAI has established a reputation for responsiveness and a “can do” attitude with its customers. As a result, CAI has been recognized as one of the fastest growing private companies in the country.Our strength lies in the ability to provide customers with a variety of custom services. Our Technical services staff create product for use in confectionery, bakery, deli, food service, beverages, industrial and retail home use products.